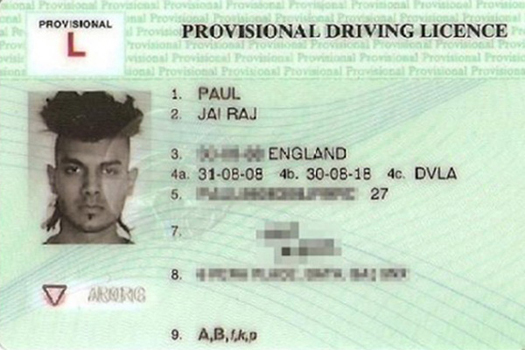 Jai Paul’s debut single has been floating around the internet for well over a year now, and the internet claims that it was originally a demo he cut in 2007 — but I wonder how long it will take for this to not sound like the future? Let’s try it out one more time. Yep, only a few minutes later and it’s still working! For some direct information try this and this. For some second hand information this and this and this might suffice. Best of all you can dance to it! And the internet shows a few ways how. Too soon to tell if Jai Paul is a one-hit wonder or one for the ages. I’d say there’s a 50/50 shot he’s an artist a la Q Lazzarus or Mary Margaret O’Hara — more heard than seen. There’s worse fates than that. And, in fact, some might say it’s the height of aspiration. Now for a video that sums up many themes from the post above.